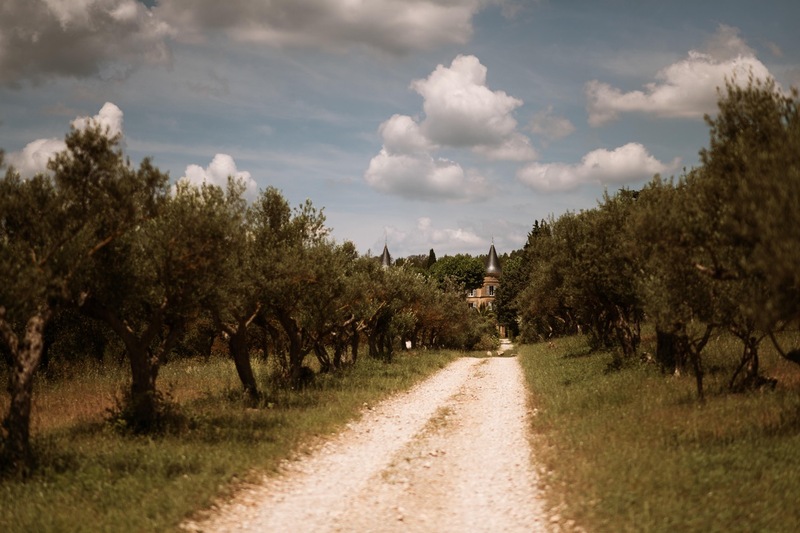 Wedding Chateau Robernier Provence from Yasmine and Edward still makes my heart beat faster! So excited to finally share this adventure with you. And one thing I can tell you – it’s a must see! It’s such a gift and I’m so happy to be able to get to know so many wonderful people and to accompany them on the happiest days of their lives. When I went on my adventure trip through Provence in February. I never thought we’d get back here so quickly. especially not as a Wedding Chateau Robernier Provence Back then I discovered the beautiful outback where I explored Provence Alpes Côte d’Azur. I documented everything and shared some beautiful pics and a short time later Yasmin and Ed reached out to me. These two Britons are simply the craziest because they decided to travel all the way to Provence for their Wedding Chateau de Robernier in Provence. surrounded by a magical atmosphere which is unique in today’s world. This sleeping beauty has been brought back to its former glory and is now a truly desirable private Château de Robernier in Provence. This haven of luxury in the middle of vineyards, and centuries-old olive groves. Original period features, combined with 21st century technology, makes everybody´s dream come true. Wedding Chateau de Robernier originally dates back to the 16th century. Where the main structure of the castle has been build. In the 18th century,the main-castle, chapel, orangerie and ballroom were built. The architecture of the main façade, with its two round and pointy towers, is unique, and the only one in Provence. Copyright © 2019 weddings by Sasa Tomic.